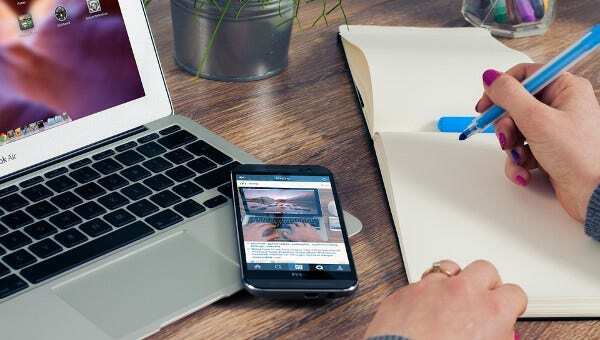 If you are a boss or an employer of a certain company and you want to check an employee’s previous work history to see whether he or she has legitimately worked for his or her previous employer, that’s when an employment verification comes in. 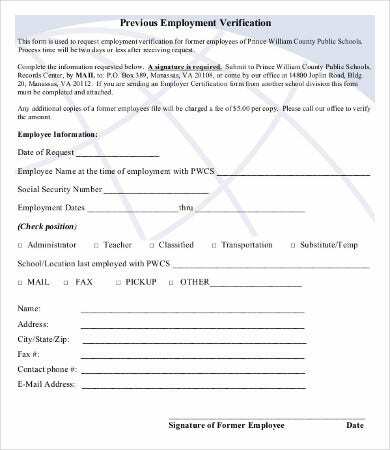 It is a form of formal correspondence to verify details whether or not an employee has worked there, how much is his or her pay, and so on. 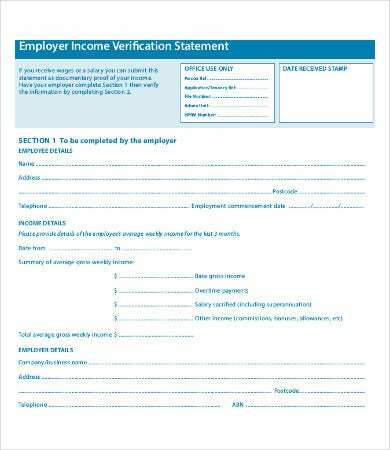 If you are looking for a precreated employment verification form templates, our website is perfectly for you. 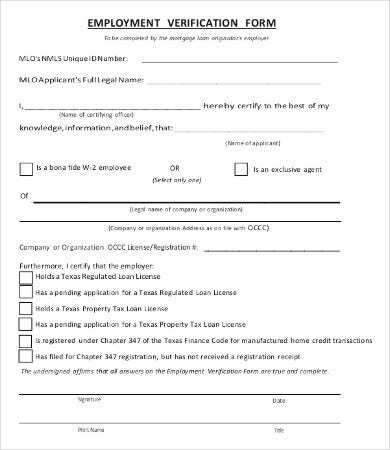 Each comes in a different format and type, whether if it is for an employment eligibility verification, previous employment verification, etc. These templates are convenient in such way that you can reuse them since they come in PDF format. 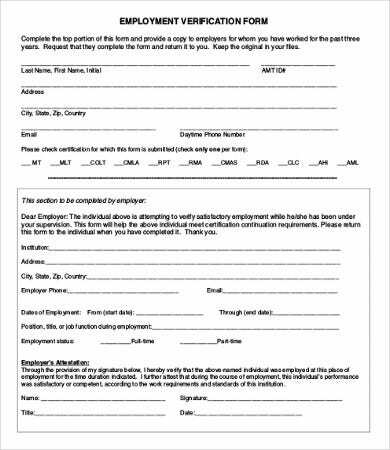 For other specific forms, check out HR Survey Form. Employee background checks are essential to all employers. This will help them determine if a certain employee’s records are legitimate or not. 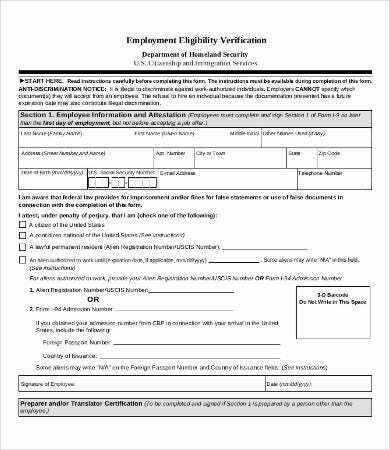 And to assist employers for this, they need the ever-trusty employment verification form. Aside from checking an employee’s history or work background, there are other reasons why it is necessary to have it. Possible resume falsification. 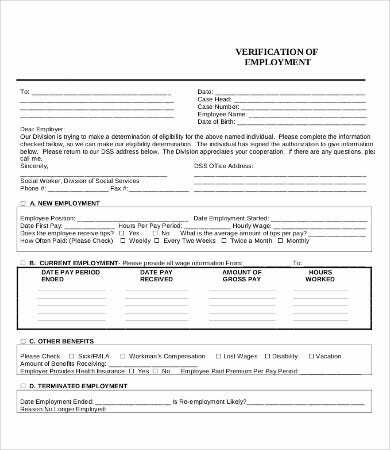 Almost half of all applicants falsify what is written on their resumes. 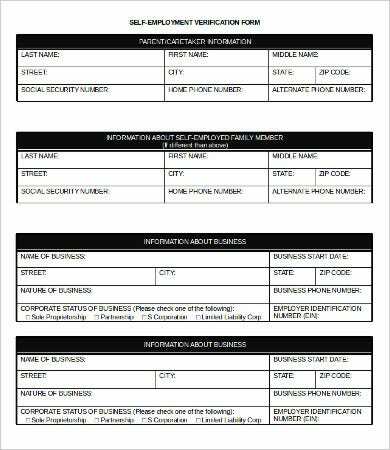 If you are able to identify those type of applicants, then you can exclude them so as not to waste any more time in the process. Will help determine if they have the qualities you are looking for which is claimed on their resume/job application letter. When the overall reputation or well being of your business is at stake, the last approach you want to do is risk doing a poor hire. Verifying previous employment is an amount you should be complacent with. You are not throwing money just for nothing. Better to be safe than sorry. Helps you in gaining a complete overview about an applicant such as their attitude, behavior, and work habits. 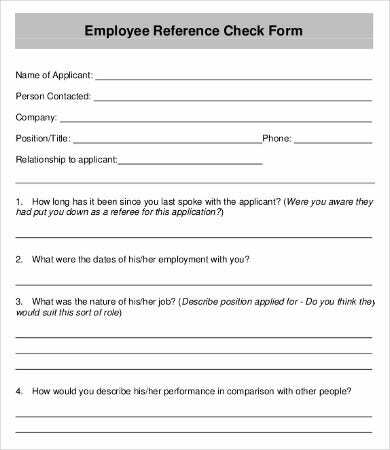 Are you an HR personnel who’s looking for feedback forms? The HR Feedback Form samples from our website are what you need. Screening applicants will always be part of the recruitment process. Choosing a right candidate is not so far easy. You need a professional and experienced team of data experts that do screening measures to choose the right candidates. Once the information is completely verified by the team of experts, it is then forwarded and shared with the company to take further action whether or not a candidate is hired. 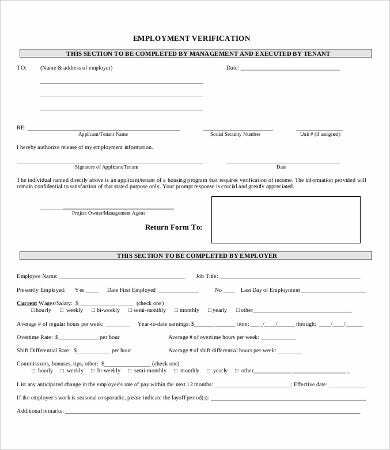 Now that you have a brief and concise overview as to what an employment verification can do and its importance, perhaps you are now ready to conduct screening processes for your company. 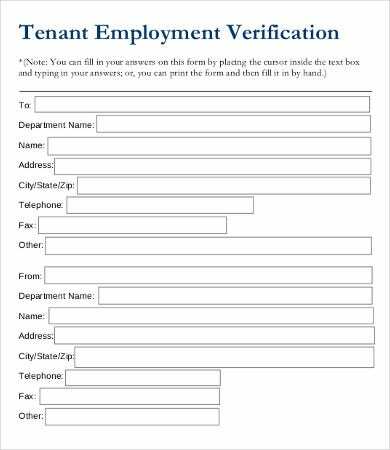 And if you are looking for precreated forms for employment verification, our website has got it here. There are 9 templates for you to choose from. 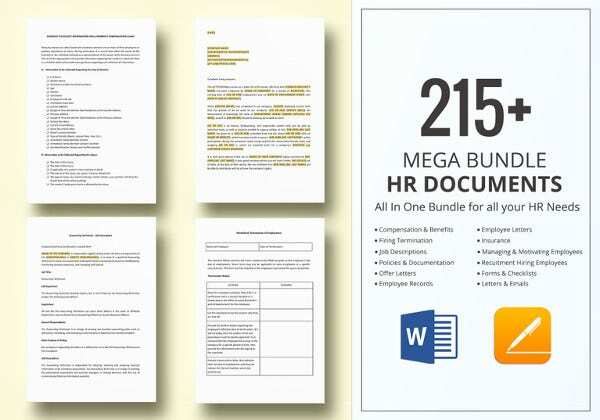 Each comes in a PDF document type for easy downloading and printing. 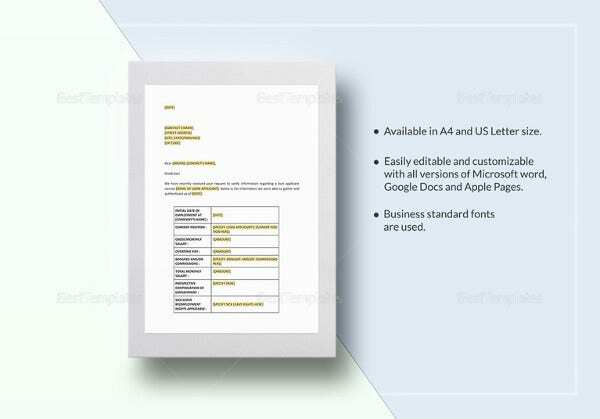 These templates also come in easy-to-edit formats, which means you can modify them to suit your business’s needs. For more specific forms like Inventory Form samples, check out the samples our website has in store for you.